Where do I submit money and order collected? You will submit your take order forms (where you should keep a copy) and all the money collected to your Popcorn Den Rep when the sale ends. This should be done by October 22nbd but your Popcorn Den Rep may define an earlier date. How do I sell popcorn online? You can set-up your account and send emails to faraway friends and family. Any popcorn ordered online will be directly delivered to the buyer and credited to your Scout. Online sales: If you have not set up an online sales presence yet, go ahead. If you have used the system in the past, then login as usual using the link above. If you forgot your credentials then click to have your password or username sent to you. If you are new to Pack 318, click on Register and go through the registration process. When setting up an account you must select District, Council, and Unit. There is more than one Pack 318 in the US, so this must be done for the account to be setup correctly. When logged in to Trail End, on the left side it should show your Scout's name, Pack 318, Impessa, Occoneechee. That has to be correct for the Pack to give credit to your Scout for their online sales. If you have any questions, please reach out to Trails End, or let us know. Do I need to stay with my child while at the Storefront booth? Yes, a parent has to stay with the scout during the shift. The scout should be wearing class A's. The parent may want to consider bringing a drink for their scout, and a chair for the parent to use. How are Storefront Sales credits calculated? The storefront sales are calculated by weekend. The popcorn sales for the weekend are totaled and divided by the total number of scout hours worked. Trails End prizes are based on popcorn sold, so pack donations are not incorporated into this calculation. How do you get more Take Order Forms? How is $375 in sales equivalent to $125 for the pack? 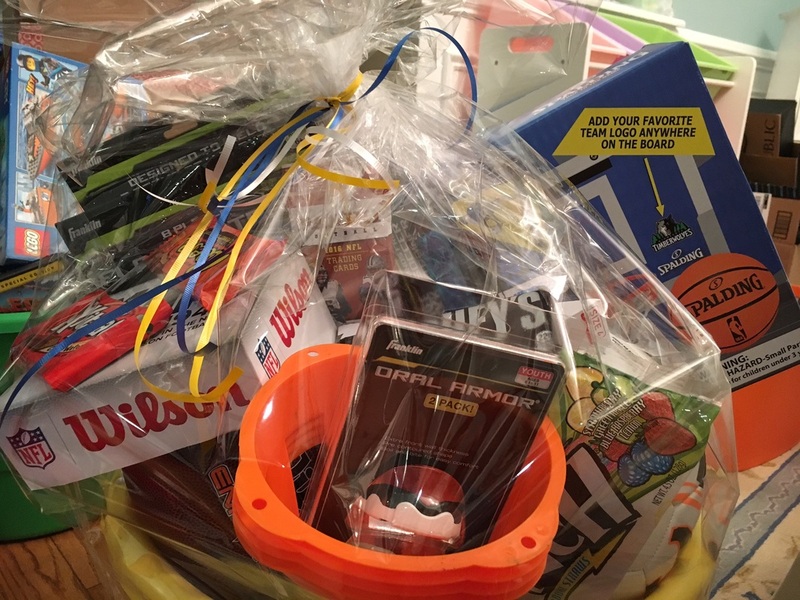 Each Scout that sells over $375 of Popcorn gets 4 entries to win 1 of 4 awesome Prize Baskets (examples pictured below).